I was about to take my 25 years old speakers to an repair service, as suspension (edge foam) was crumbled, then I 'discovered' Simply Speakers. 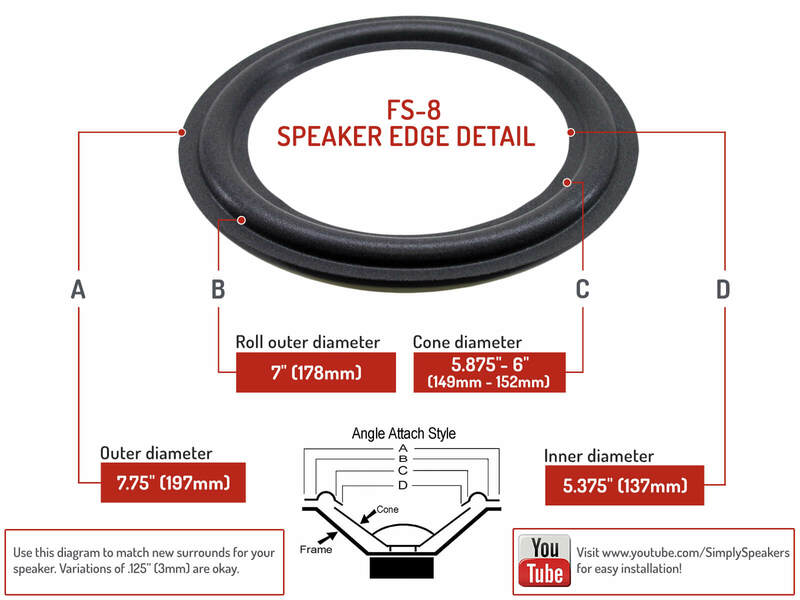 Repair Kit FSK-8 is almost perfect for HA 20/1138 speaker. Inner diameter is perfect, Outer diameter had to decrease by (cut) about 1 mm. The only difference from the original is roll outer diameter which is slightly larger so that roll is very close to the speaker endcap, but it still fit. Sound is great. 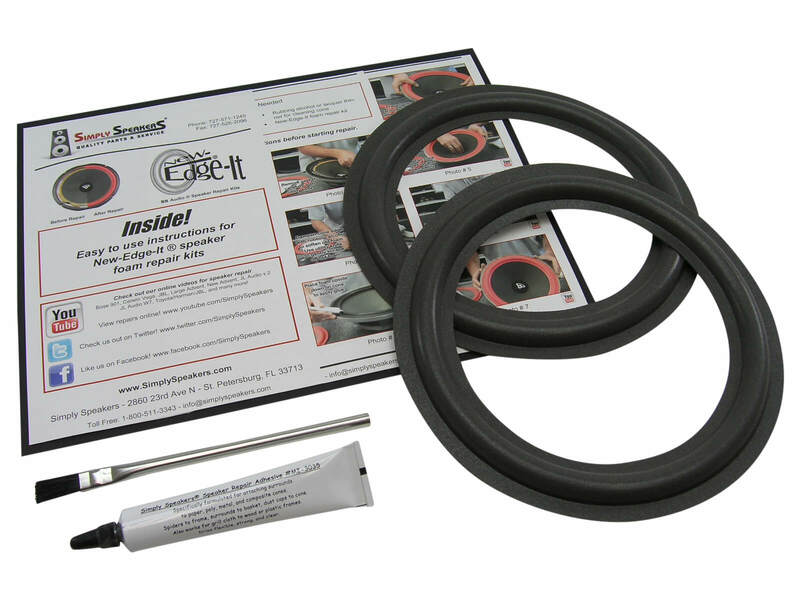 Great product and easy peasy to install. New life to 30 year old speakers. Fisher: SC80757-1, ST-430, ST430 (passive radiator), STV-910, STV910, SW-9050, SW9050, XP-5A, XP5A, XP-57, XP57, and many more!